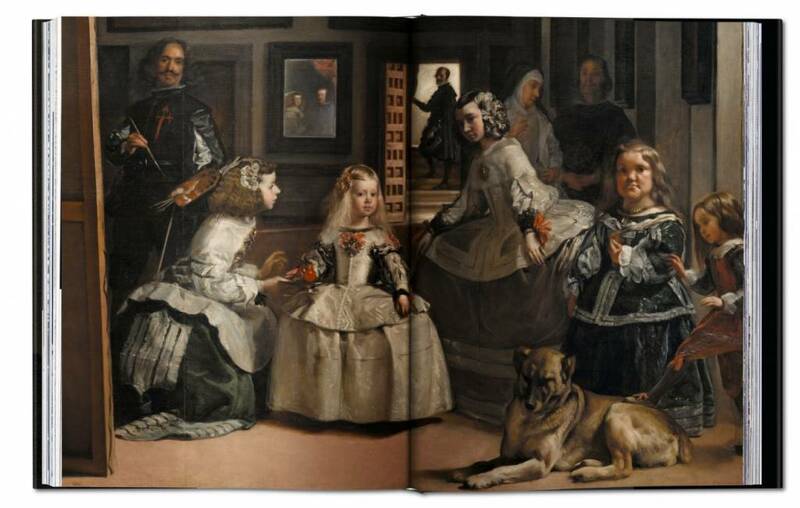 Manet called him “the greatest painter of all.” Picasso was so inspired by his masterpiece Las Meninas that he painted 44 variations of it. 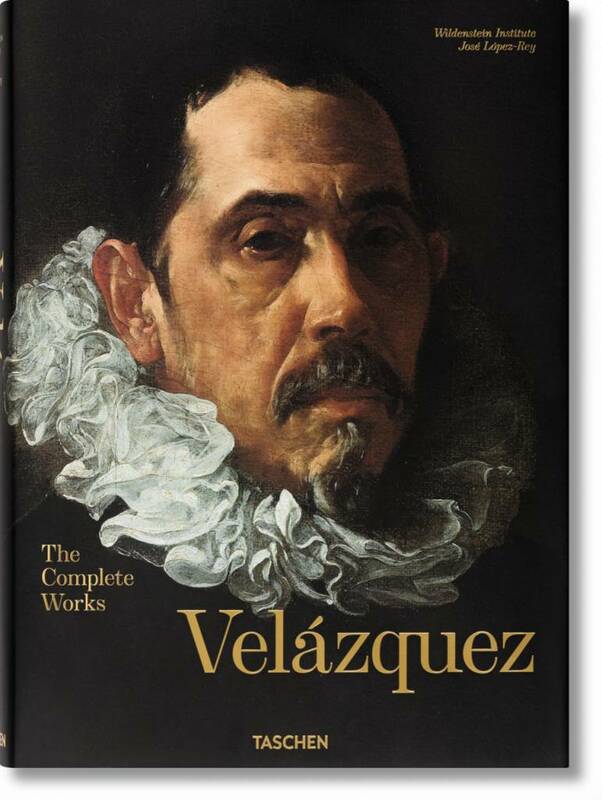 Francis Bacon painted a study of his portrait of Pope Innocent X. Monet and Renoir, Corot and Courbet, Degas and Dalí…for so many champions of art history, the ultimate soundboard was—and remains—Diego Rodríguez de Silva y Velázquez (1599-1660). 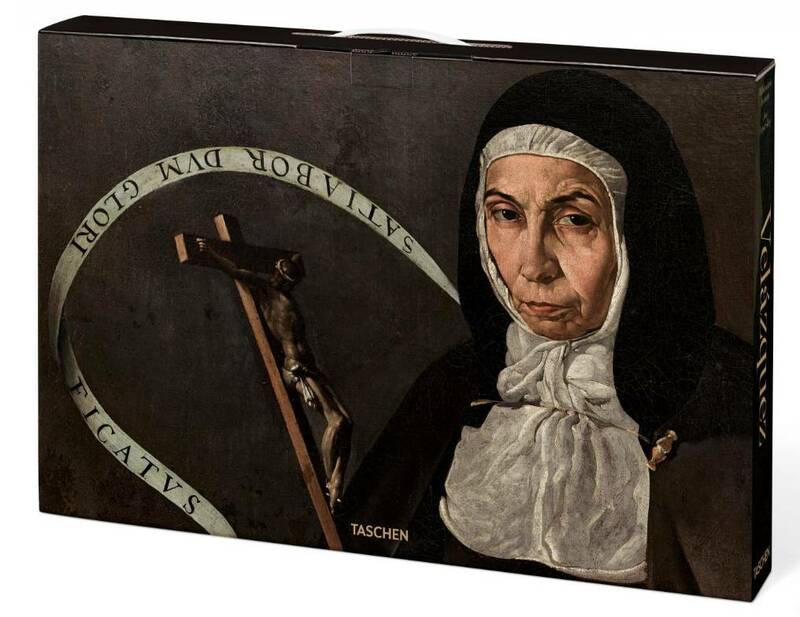 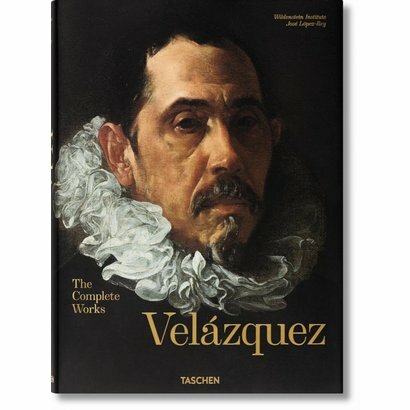 This updated catalog raisonné brings together Velázquez’s complete works, jaw-droppingly reproduced in extra-large format, with a selection of enlarged details and brand new photography of recently restored paintings, achieved through the joint initiative of TASCHEN and Wildenstein. 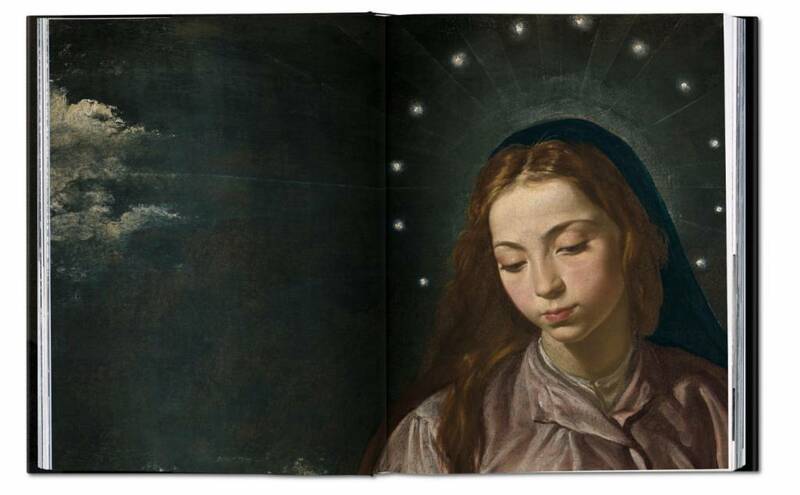 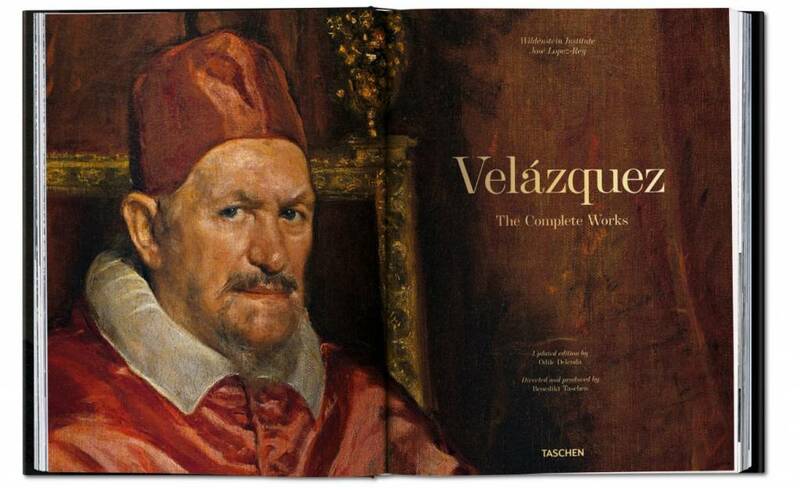 The book's dazzling images are accompanied by insightful commentary from José López-Rey on Velázquez's interest in human life and his equal attention to all subjects, from an old woman frying eggs to a pope or king, as well as his commitment to color and light, which would influence the Impressionists over two centuries later.